Andrew Fowler is an award-winning investigative journalist and a reporter for the ABC's Foreign Correspondent and Four Corners programs. 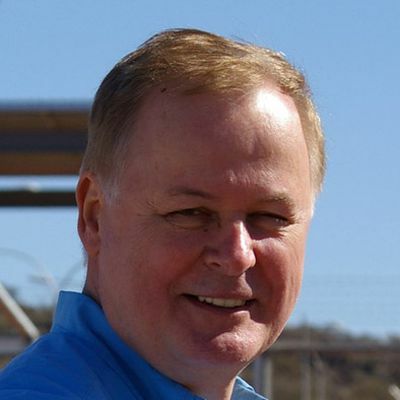 He has been chief of staff and acting foreign editor of The Australian newspaper and a reporter with SBS Dateline and Channel 7, as well as heading up the ABC's Investigative Unit. He first interviewed Julian Assange for Foreign Correspondent in May 2010, for which the program won the New York Festival Gold Medal. 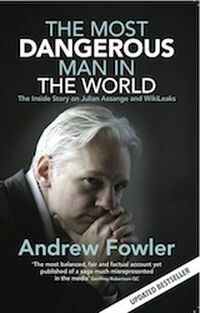 He has since interviewed Assange for Foreign Correspondent in October 2011, and Four Corners in July 2012.